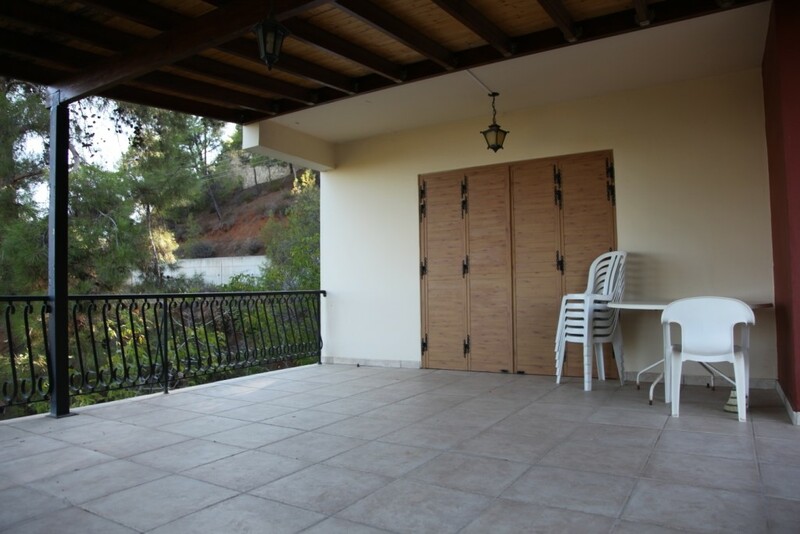 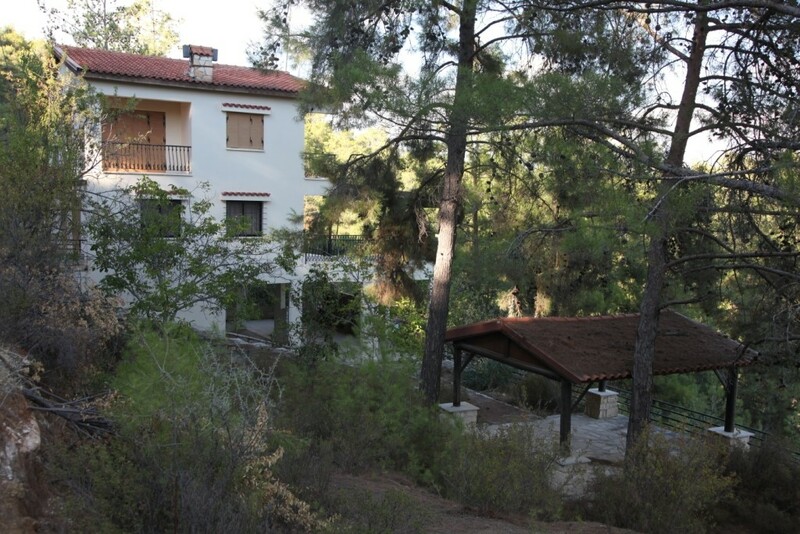 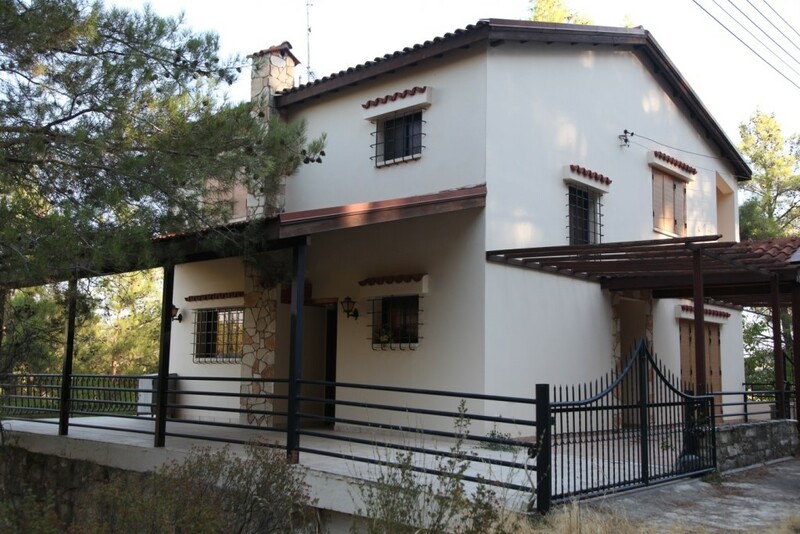 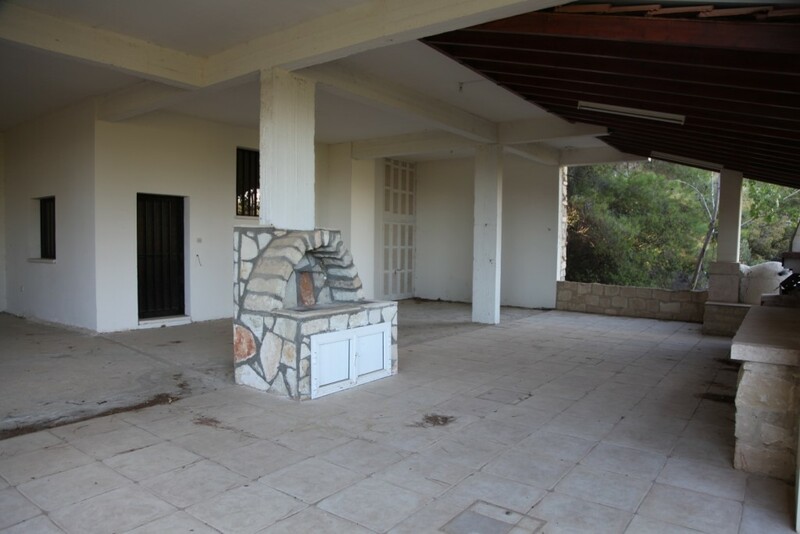 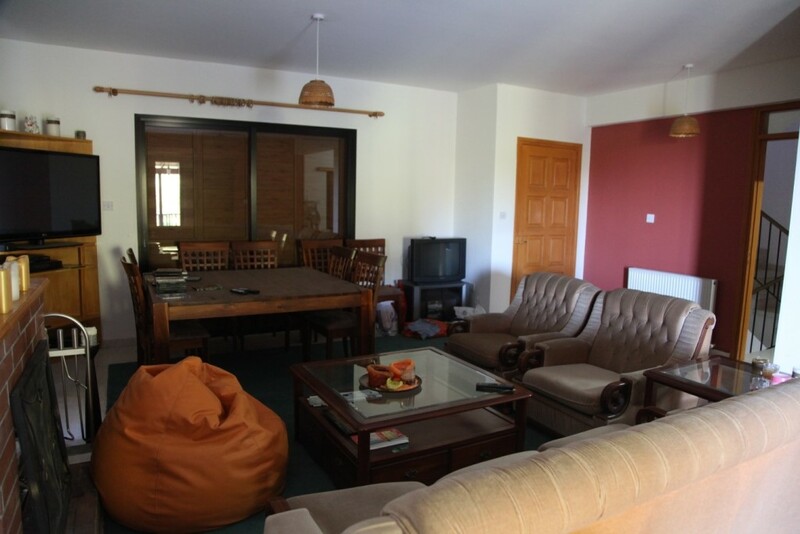 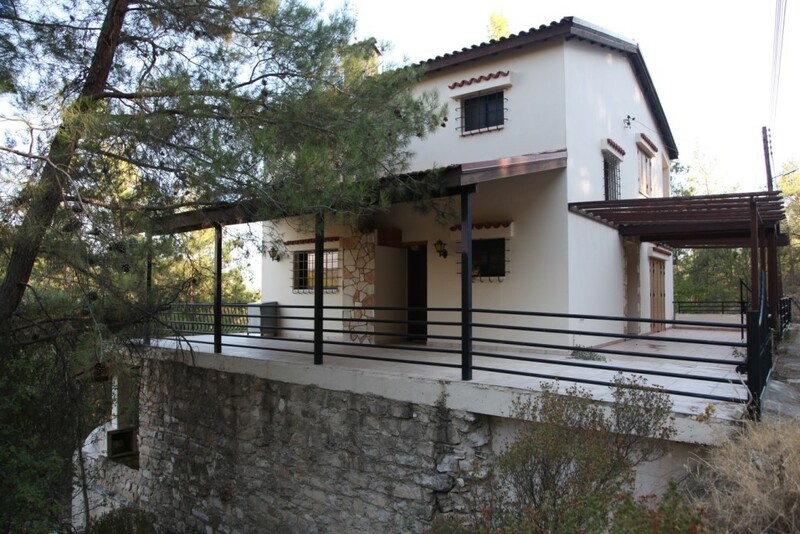 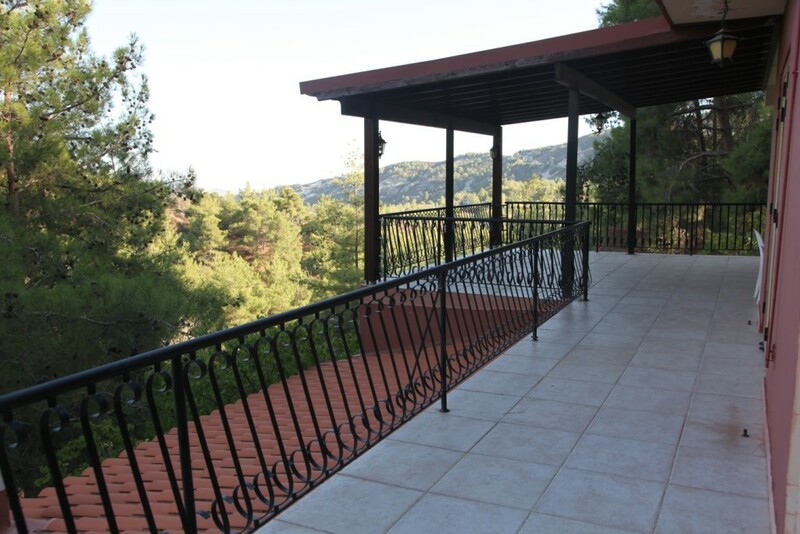 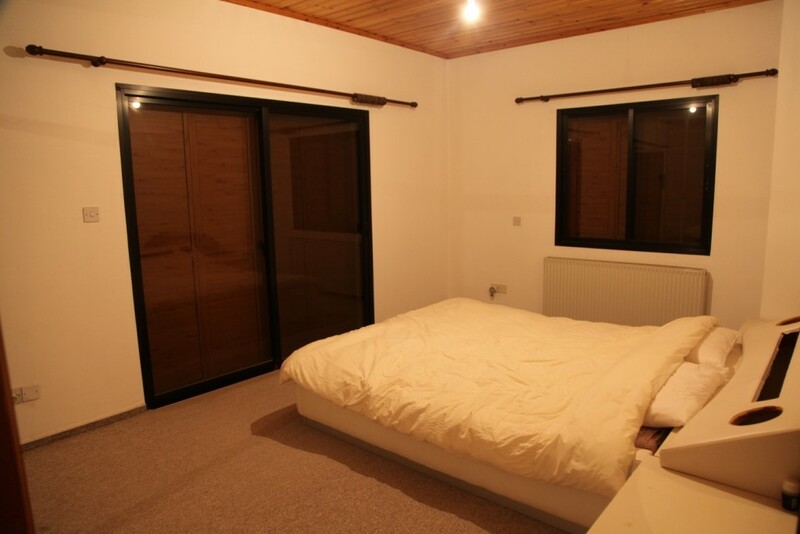 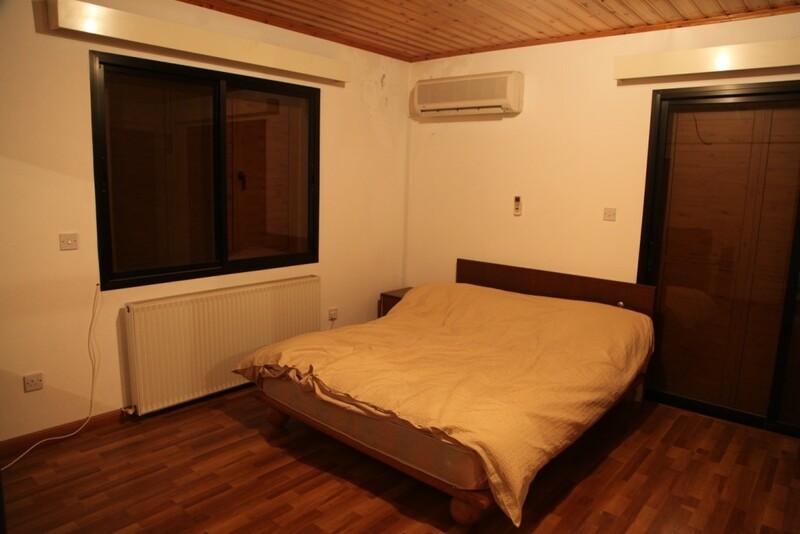 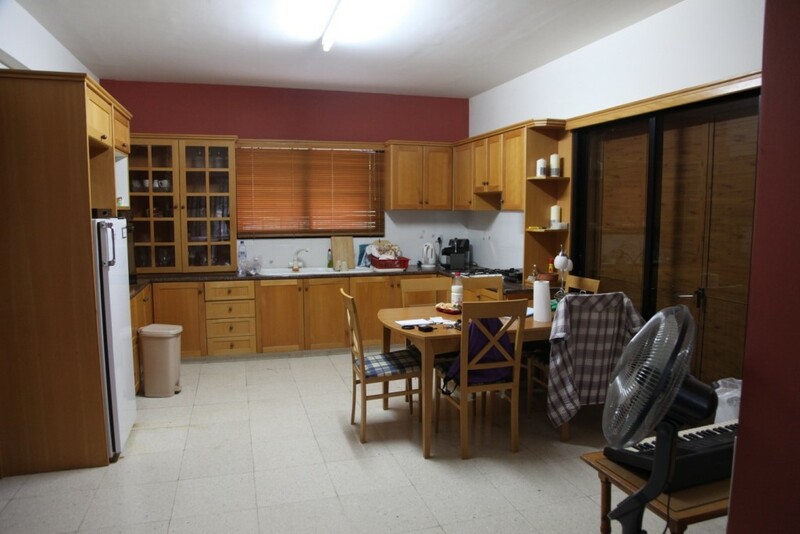 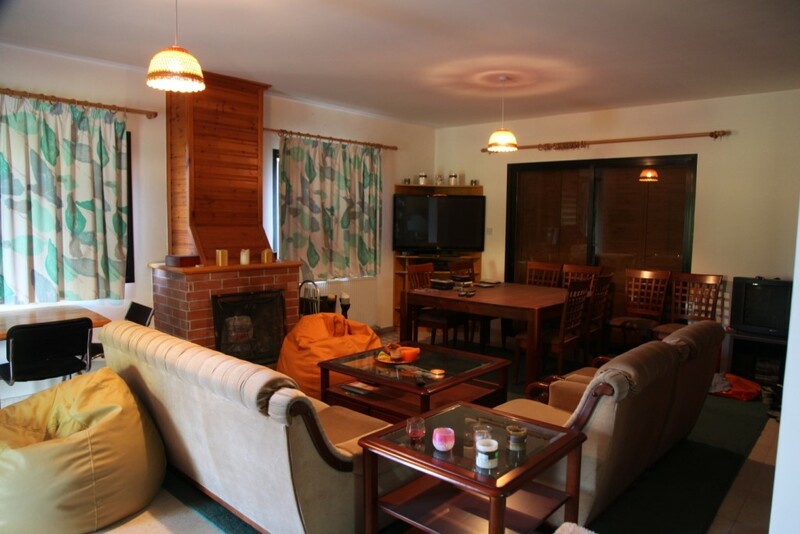 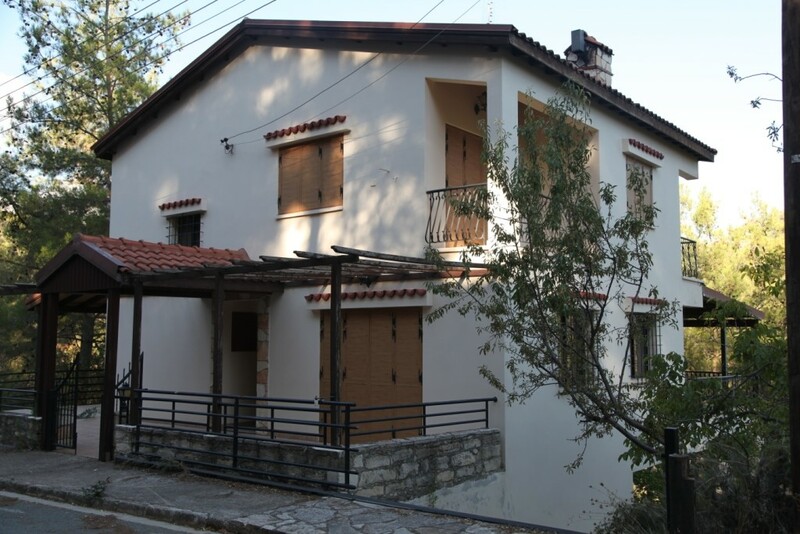 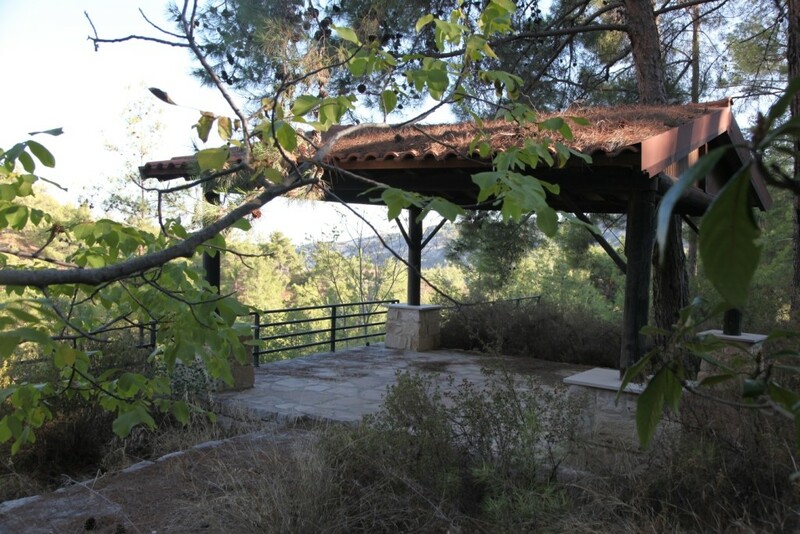 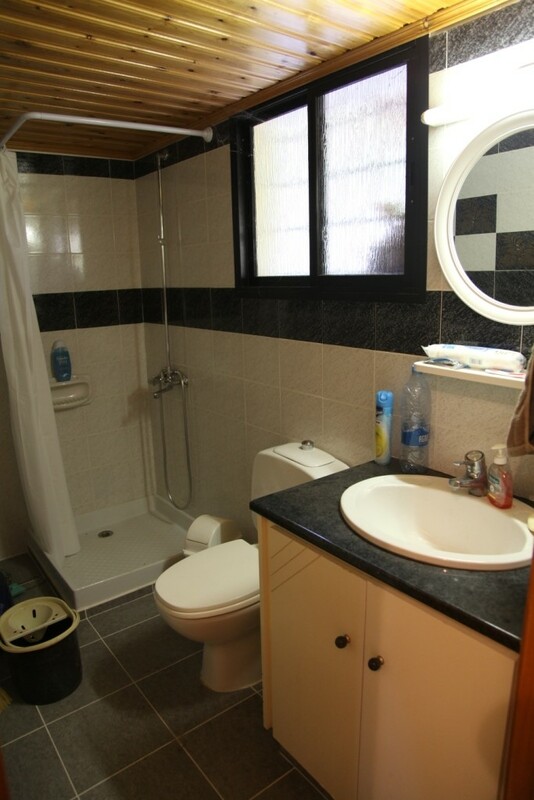 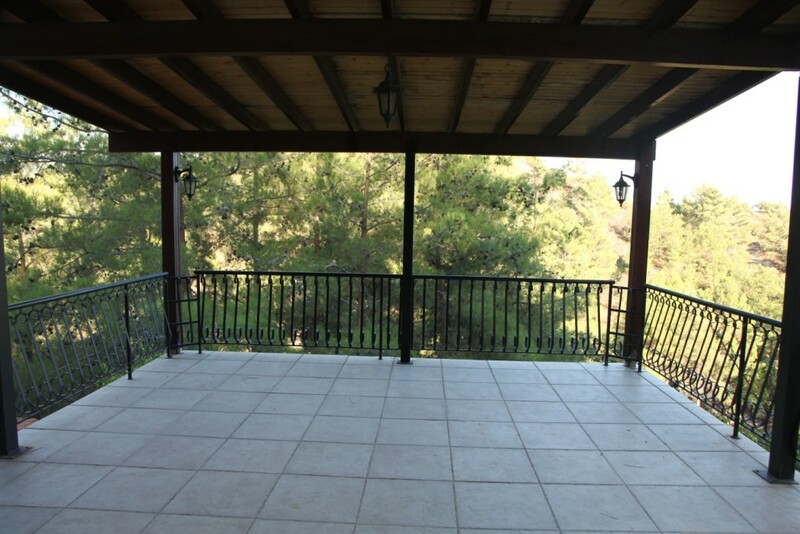 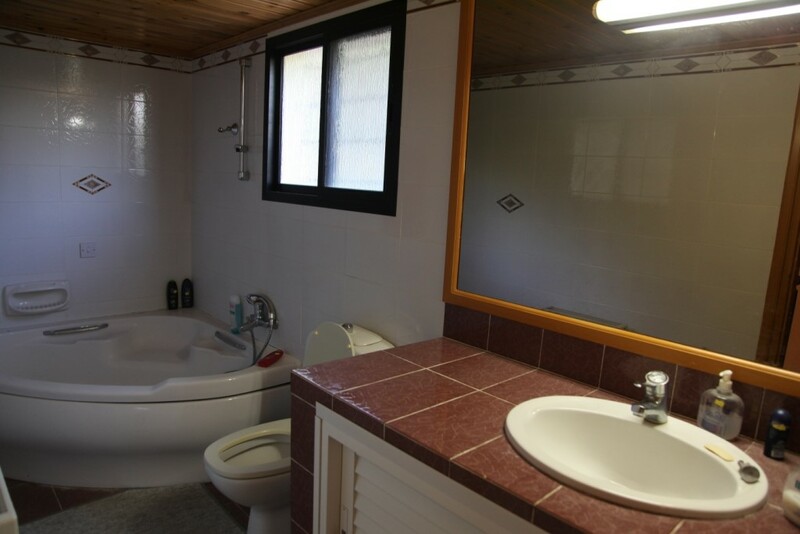 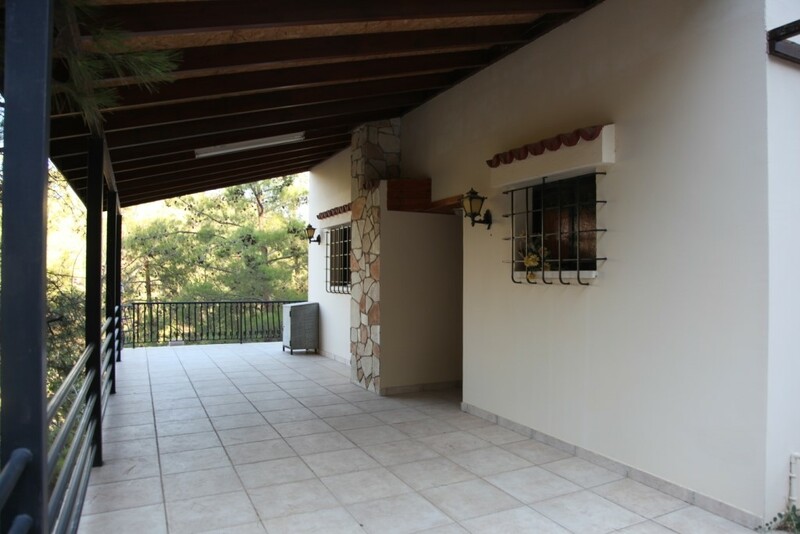 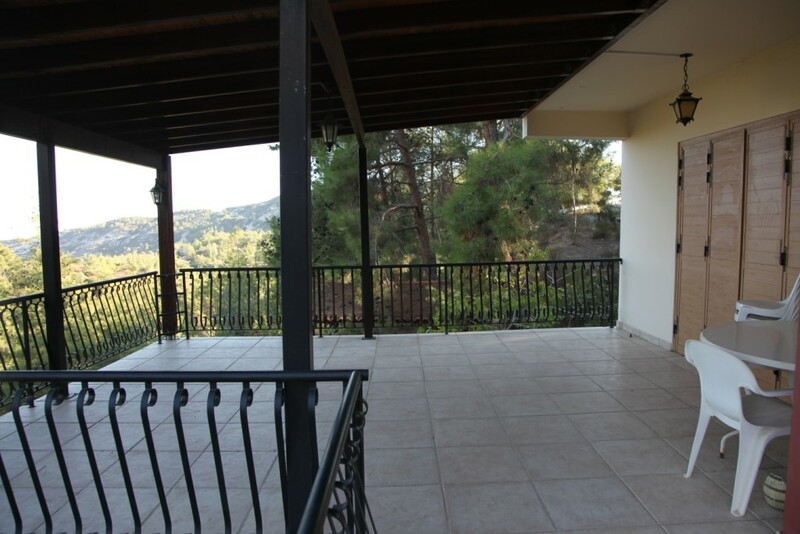 The house is located in a pine forest on the hillside in a quiet location but not far from the administrative center. 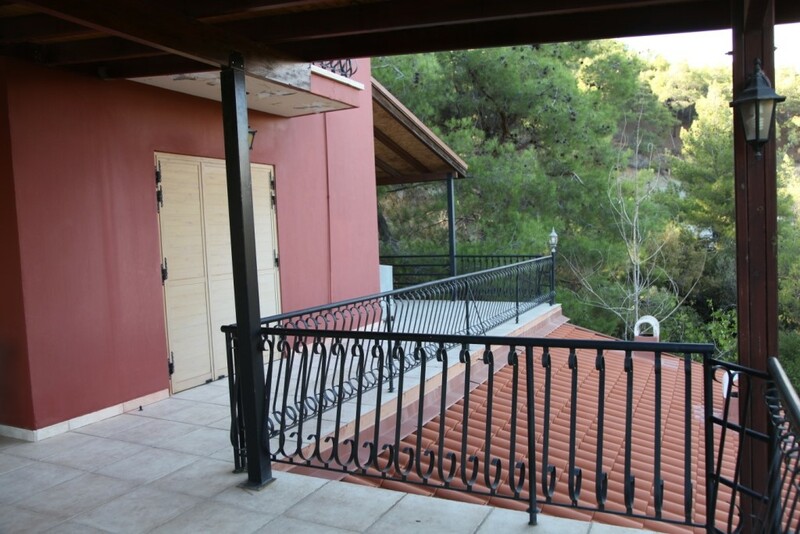 The house and grounds are located on terraces on three levels, with a wonderful view of the mountain slopes. 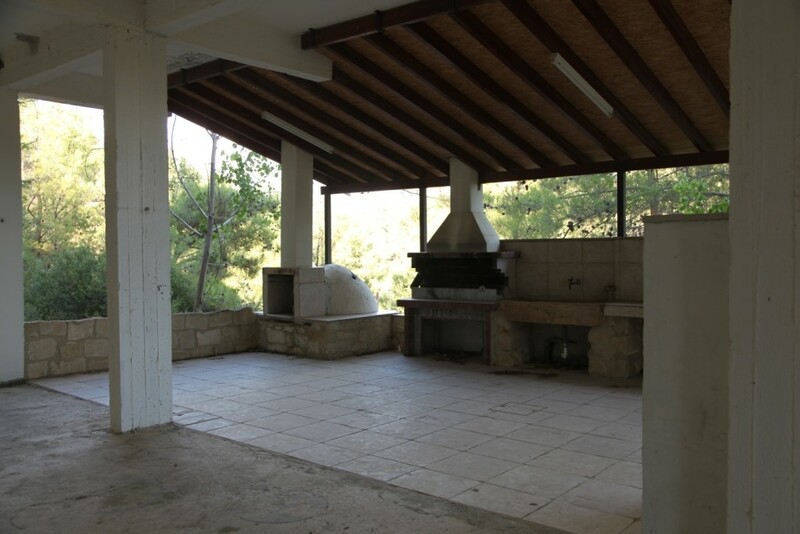 The territory has a small garden with fruit and nut trees, a covered gazebo and a large terrace with an open kitchen, built-in grill, oven and a wine cellar.